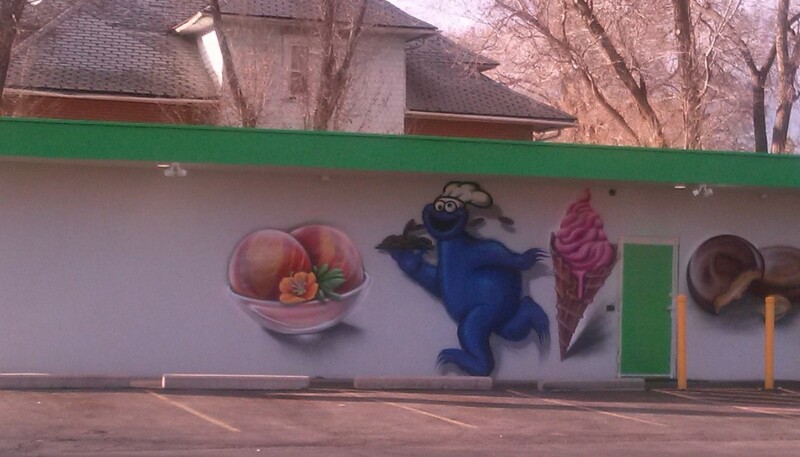 The mural on a “medical” marijuana “pharmacy” in Colorado Springs had a giant ice cream cone, cookies and Sesame Street character until objections forced it to be removed. After ingesting marijuana edibles, 14 Colorado children have ended up in emergency rooms this year, several in urgent care. 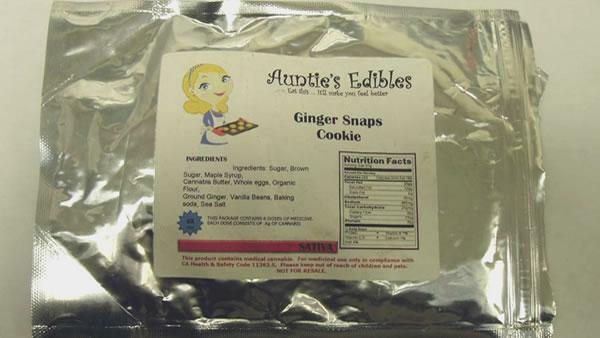 Colorado is working on regulation of edibles to safeguard against more emergencies. 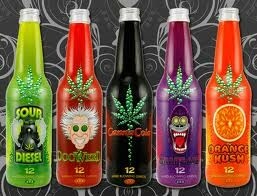 In Colorado and California, deceptive packaging for marijuana makes pot candies enticing to youngsters. 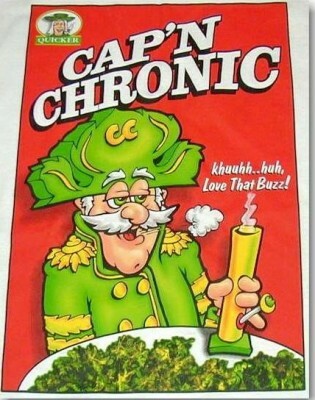 Many edibles look like children’s favorites, such Pop Tarts, Cap’n Crunch, cotton candy, Pixie Sticks and Gummy Bears. At least 14 children were hospitalized for marijuana poisoning in Colorado last year. 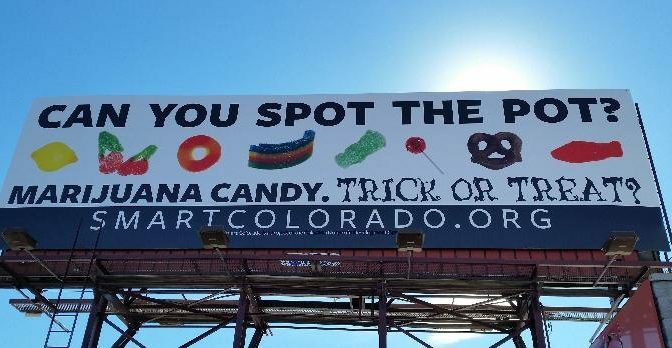 Smart Colorado, a non-profit formed to keep marijuana away from children put up billboards to warn of marijuana candies that cannot be distinguished from the regular candies. Thanks to the work and dedication of the group, there were no poisonings in Colorado on Halloween. In Maryland, marijuana-laced Halloween candy sent from Colorado was intercepted by postal workers right before Halloween. 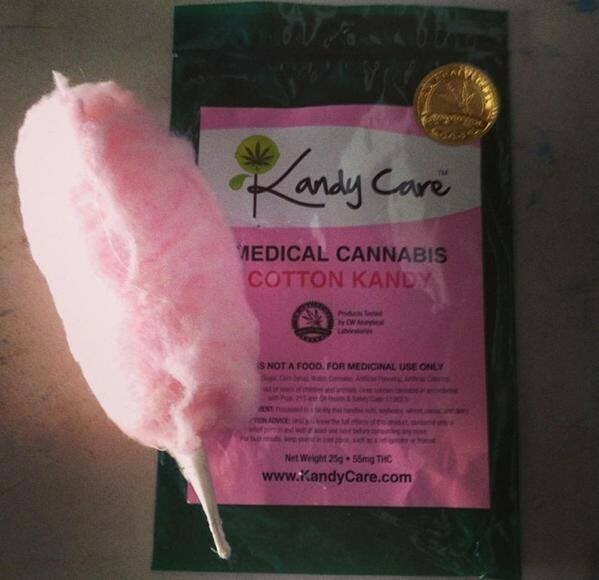 Candy came from four manufacturers, but each was laced with 100 mg. THC. 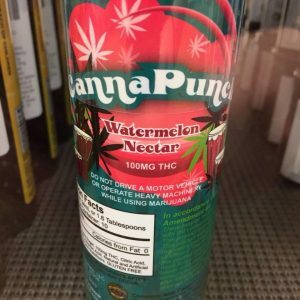 Pot candy from Colorado has turned up in other states, as far away as Wisconsin and New Jersey. In Seattle, the marijuana drinks have shown up in schools. 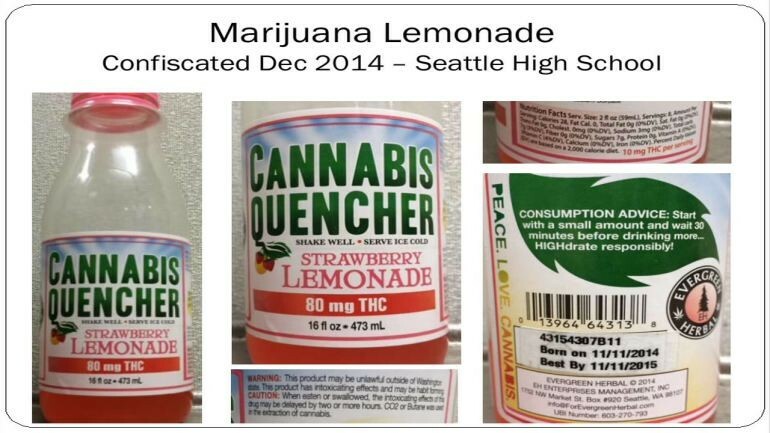 Lemonade with 80 mg of THC, highly concentrated pot, has been confiscated in Seattle schools. Children will always be attracted to bright colors and cartoon characters and the marijuana entrepreneurs recognize this marketing game. Keep candy and sweets away from children is enough of a problem, anyways. Some children refuse to eat anything unless it is sweet. The marijuana industry knows this and has targeted children, since adults are not really attracted to the same bright colors. 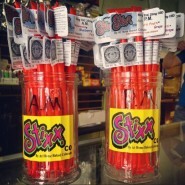 It is only lip service that the industry practice in trying to keep pot away from children. They know clients will come if they get them addicted young. 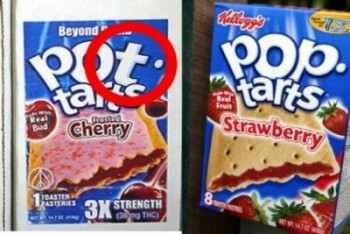 Packaging makes it easy to mistake the pot tarts for ordinary pop tarts. According to the Rocky Mountain Poison and Drug Center, twenty-seven people had reported poisonings from marijuana edibles by early May of this year. Nine were children who swallowed innocent-looking edibles, most of which were in plain sight or in the refrigerator. The increase in hospitalizations linked to traditional pot began about 5 years ago, when medical marijuana expanded exponentially in Colorado due to supposedly relaxed regulation. Around that time, doctors at Children’s Hospital Colorado noticed kids were coming into the emergency room after accidentally ingesting marijuana. 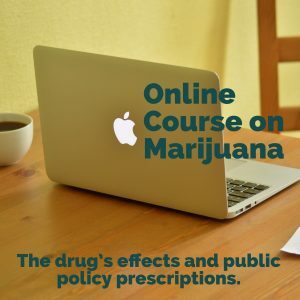 To find out if new policy affected this problem, medical professionals analyzed emergency room visits for kids under 12 who ingested or were poisoned by marijuana between 2005 to 2011. From Jan. 2005 through Sept. 2009, there were no marijuana-related visits among the 790 emergency pediatric patients, according to research published in JAMA Pediatrics. However, the marijuana business picked up in 2009. 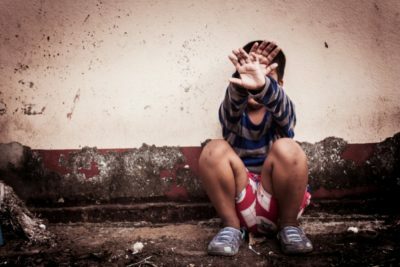 Between Oct. 2009 to Dec. 2011, however, 14 of 588 children were seen for marijuana exposure — 8 involving medical marijuana and 7 from food containing the drug. One child had an unnecessary lumbar puncture and another underwent a CT scan while doctors tried to pinpoint the cause of the problems. In several cases, the marijuana belonged to grandparents. Young children who are exposed to high levels of THC can hallucinate, be difficult to arouse and have trouble breathing. It’s quite ironic that Kandy Care — in its pink package — calls itself medical cannabis and carries a label “not a food.” Yet it looks just like cotton candy. How many two-, three-, four and five-year olds can read? There have been huge problems with edibles in California, where medical marijuana is plentiful despite the state’s voters rejecting legalization in 2010. A 21-month old baby girl was taken to the emergency room after going listless, apparently from picking up someone’s discarded marijuana candy on the beach. In Vallejo, California, four fifth graders became sick and were taken to the hospital. It turned out that the students had bought cookies at a convenience store across the street from the school without knowing they were laced with marijuana. How would the children have known when they looked like yummy chocolate-chip cookies? A similar incident happened in Marin County, in June, 2013. In Vallejo, CA, unsuspecting 4th graders bought these at a convenience store across from school and unexpectedly got sick. 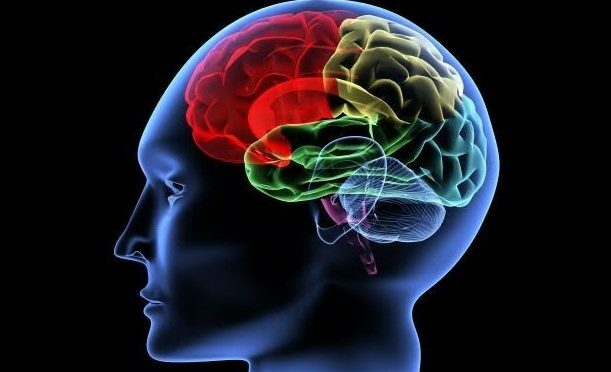 Recommended for educating school and community groups: In a 3-minute video, Crystal Dilworth explains how marijuana — even in small amounts — affects the developing brain, and changes its structure. She makes a compelling case for why not to use for those under 25.